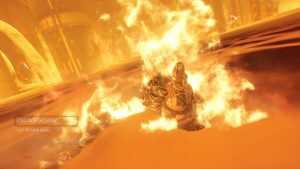 Ever since God of War a brand new trailer was revealed at E3 last year, and then after it received yesterday at Sony’s E3 press conference, while most of the reaction to the game has been extremely positive, some people have had some concerns. And one of those is whether Kratos’ son, who will be accompanying the player for the entirety of the game, will be a bit of a burden during gameplay sections- kind of similar to the concerns people had before The Last of Us was launched. 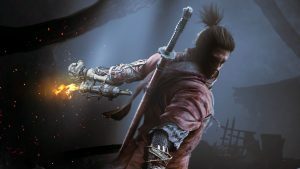 However, during the God of War panel at the E3 Coliseum, the game’s development team, including the game director Cory Balrog, proceeded to ensure fans that the boy is actually built on a very capable artificial intelligence. 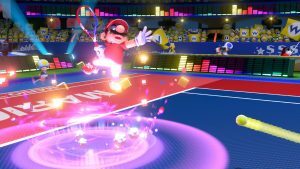 The development team ensured fans that the boy won’t be a liability to players, and even cited some instances of how his AI managed to get around issues related to everything from movement to combat during development. Clearly they’ve considered that it can be a real issue in the final game, so it’s good to notice the fact that they’ve put work into ensuring that that isn’t the case. 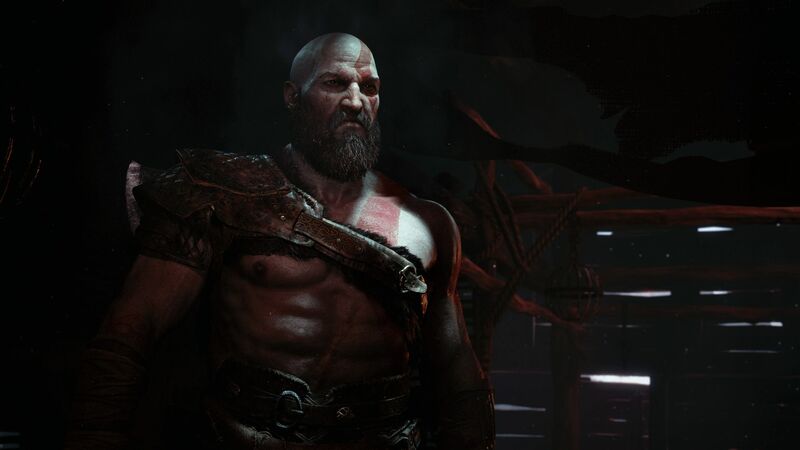 You can watch the new trailer from Sony’s conference through the link above to glimpse some of the gameplay including combat and how Kratos’ son will be involved in those scenarios. Stay tuned to GamingBolt for continued coverage on God of War.